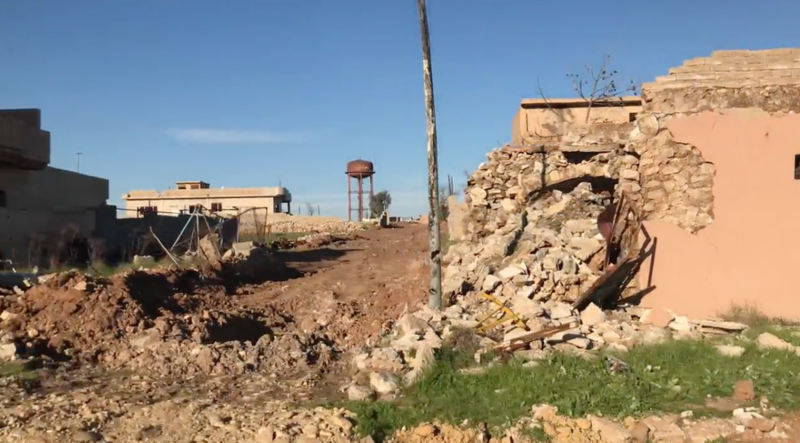 A look at Netanyahu’s campaign promise to annex the West Bank, the results of the Israeli election, and more news in this week’s bulletin. 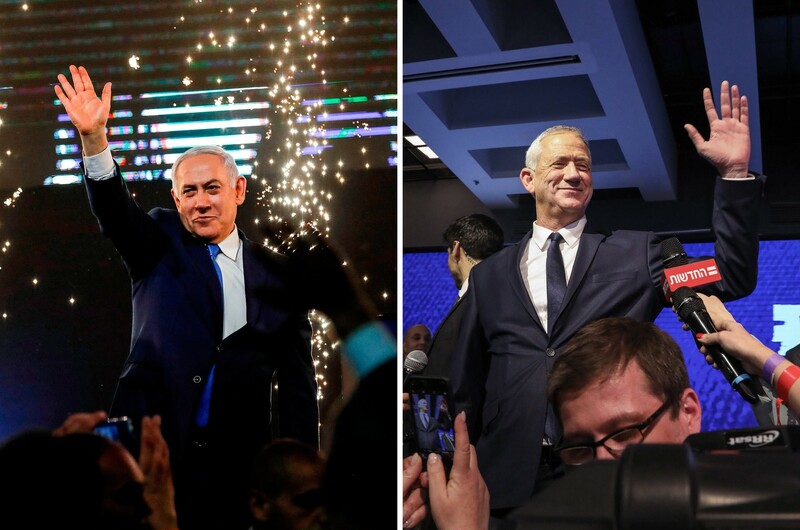 Image: Prime Minister Benjamin Netanyahu, left, and his chief rival Benny Gantz, right (Agence France-Presse/Getty Images). The Israeli election for Prime Minister has been an unexpectedly close race, as current PM Netanyahu runs for his fifth consecutive term. 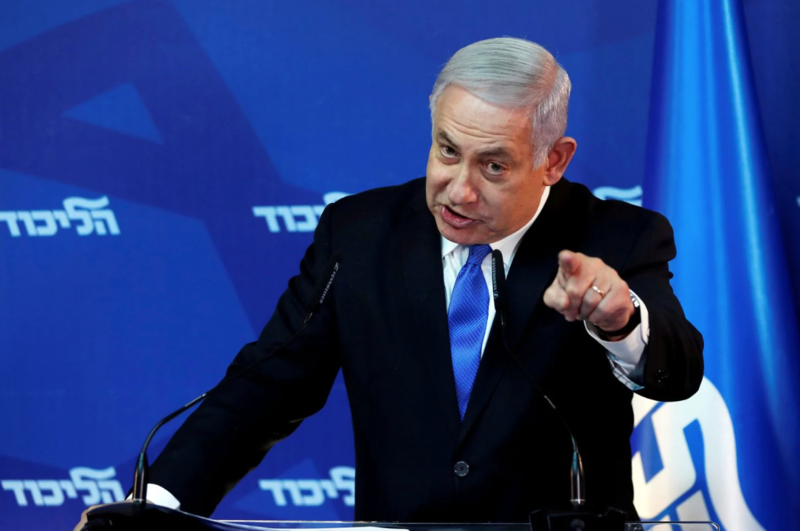 The election is largely seen as a referendum on Netanyahu, who has come under increasing scrutiny due to personal scandals. Image: Netanyahu talking to supporters on election night (Amir Levy/Getty Images). Image: PM Netanyahu (Ronen Zvulun/Reuters). 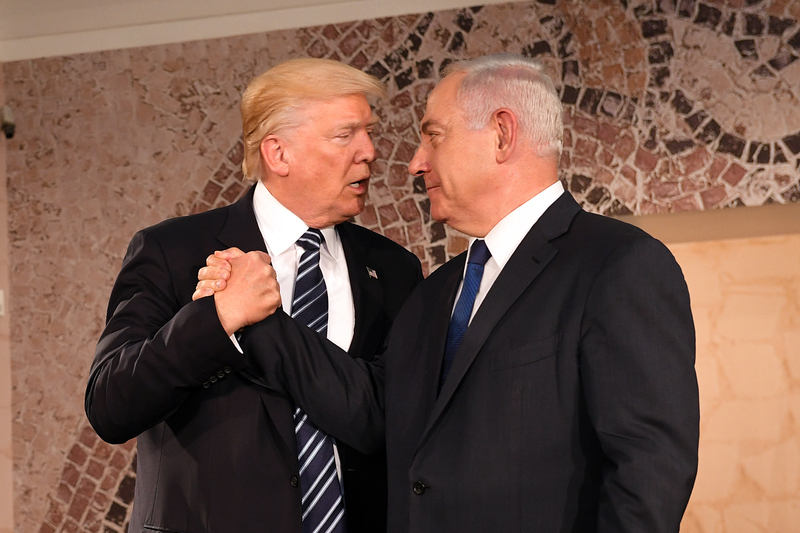 Image: President Trump and PM Netanyahu (Wikimedia Commons). 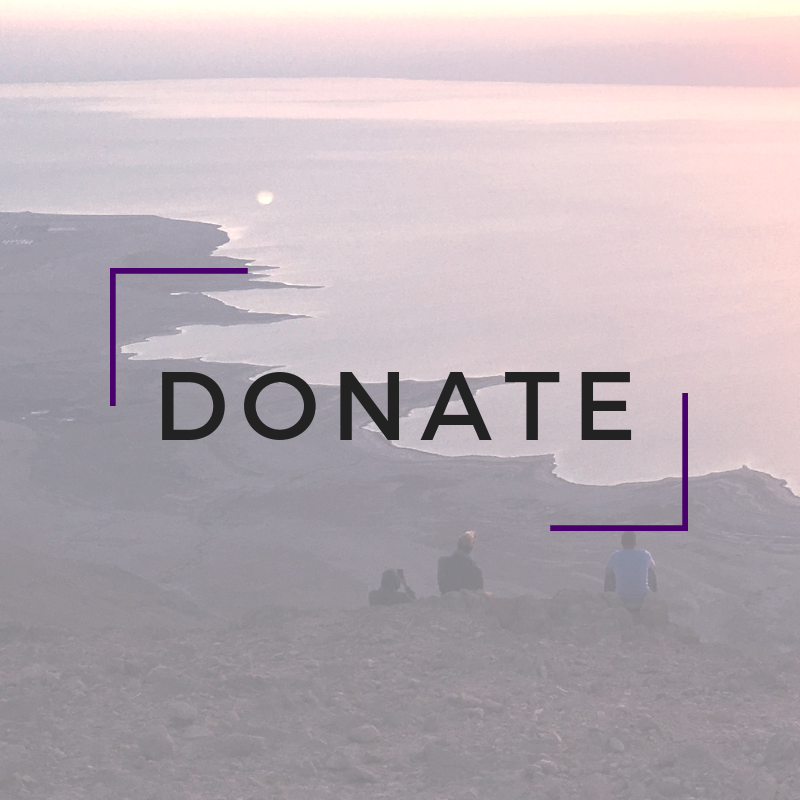 CMEP Praises Passage of Resolution Removing U.S. Armed Forces from Yemen: The bipartisan vote is a promising step towards addressing ​the world’s worst humanitarian crisis​, which has left 80 percent of Yemen’s 28 million people in need of humanitarian assistance. Be a Part of Hopeful Activism! Register today for our annual advocacy summit in June. Our theme this year: Persistent Hope: 35 Years of CMEP. 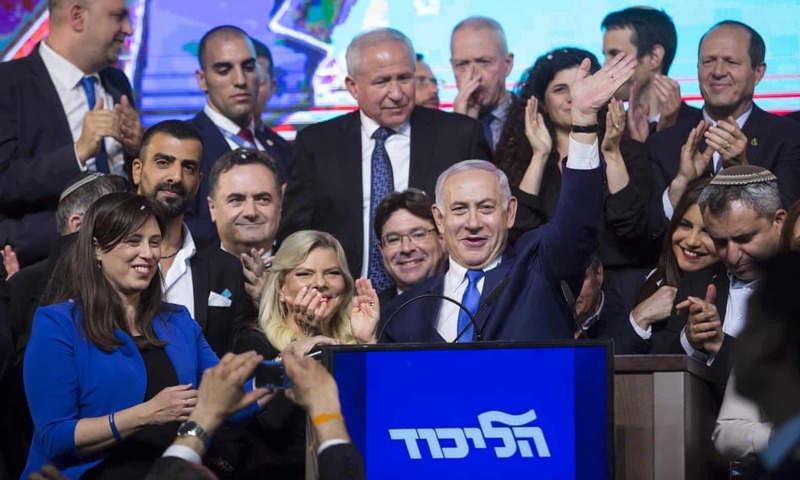 With the Israeli election results in, now is a good time to review the second aspect of the decision, namely Israel’s future direction vis-a-vis the Palestinians, in our Executive Director’s new article in Middle East Monitor. "The aftermath of violence is always bitterness; the aftermath of nonviolence is the creation of the beloved community." - Rev. Martin Luther King, Palm Sunday, 1959. Please support CMEP's building a beloved community. 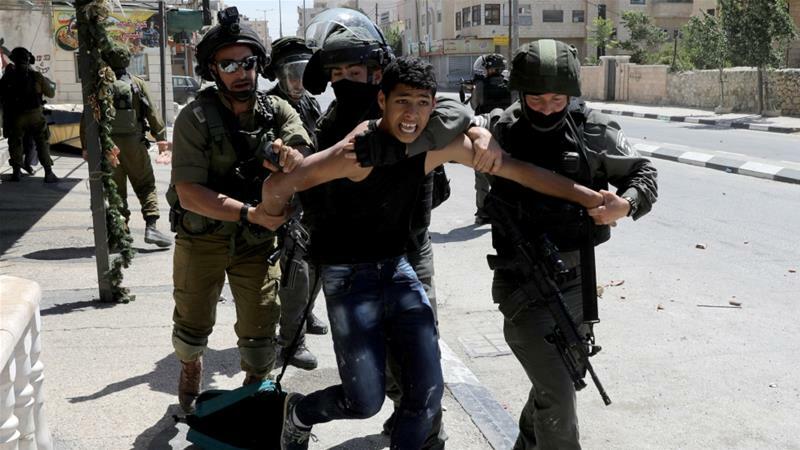 Image: Palestinian youth arrested at a protest (Ammar Awad/Reuters). 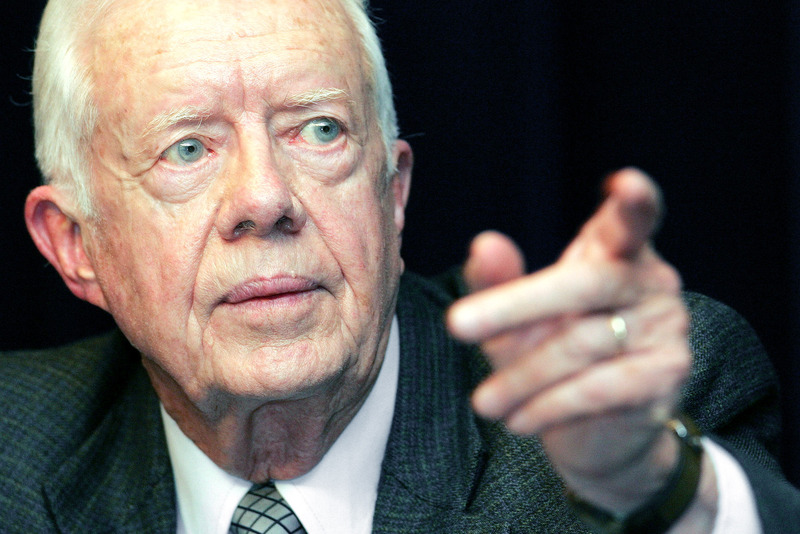 Image: President Jimmy Carter (Ric Field/AP Photo). 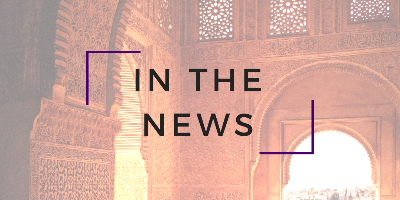 CMEP's Bulletin is a weekly round-up of news from the Middle East and represents an array of perspectives on the issues we cover. 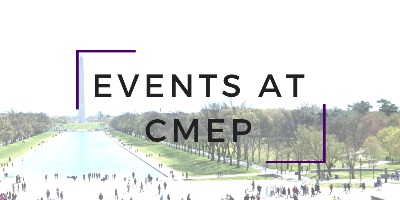 CMEP does not necessarily agree with all the views expressed in the articles, and they do not speak on CMEP's behalf. 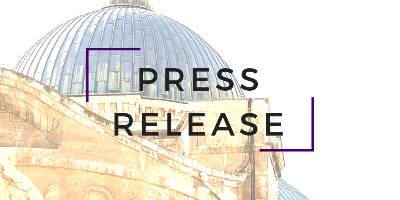 Our News Bulletin from Friday, March 29, 2019 misstated the author of the article titled "Tip of the Spear: The US Christian Movement Praying for Trump and Israel." The author of the piece is Azad Essa, not Rev. Dr. Mae Elise Cannon.